The UK Construction industry has improved substantially on its Safety record over the last few decades, but certain Health issues in the industry are under some scrutiny at the moment. Respiratory complaints such as COPD and occupational Asthma caused by exposure to harmful dusts, gases and vapours are often not immediately diagnosed, and are on the rise. Symptoms do not manifest themselves for a number of years or even decades, by which time it is often too late to reverse debilitating medical conditions. The health issues caused by Silica dust (Silicosis) are a top priority for the HSE who are looking to reduce the worrying increasing number of sufferers. With over 35000 workers reporting they currently have breathing/ lung problems, caused or made worse by work, the cost to the construction industry in both lost time and expertise is enormous. Are you masking a problem? Sundström’s extensive range provides a solution to all your respiratory problems. 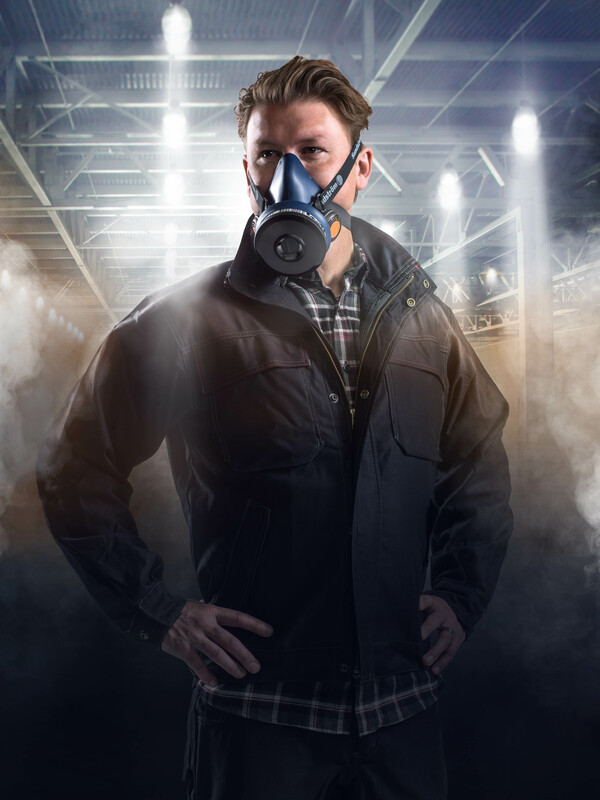 The SR 100 half mask is widely used as the product of choice in the asbestos industry due to its excellent face fit performance. Due to the popularity of facial hair and the legal requirement to undertake face fit testing, the use of negative pressure masks may not be acceptable. Our powered units offer a comfortable and highly effective solution to extended respiratory practices, the problems encountered with facial hair, and do not require a face fit. Our new SR 900 respiratory system gives the user the option to use a remote housing worn on a belt which takes the cumbersome heavy filter away from the face. 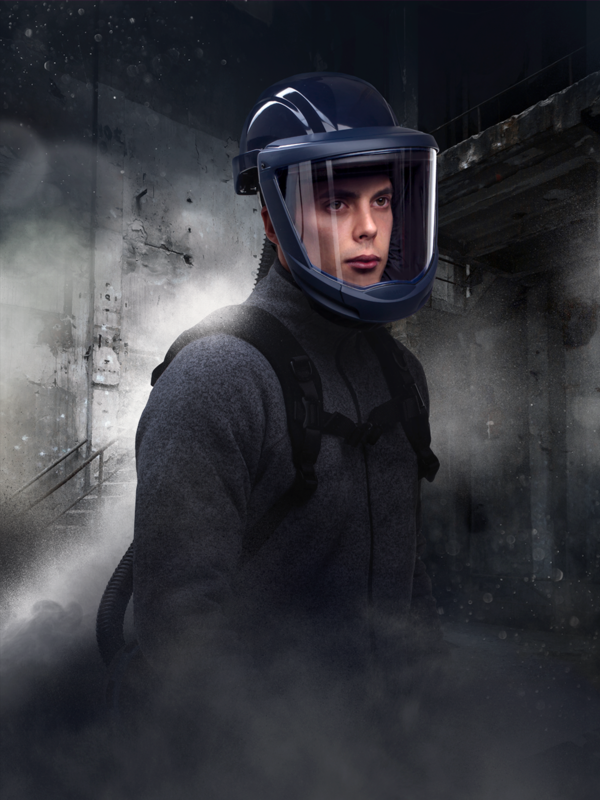 This facilitates usage under visors, welding masks or just to improve on wearer acceptability. The same mask can also be used on both powered and airline equipment offering a complete inter connective respiratory solution. With a team of technical experts UK wide Sundström are happy to visit your sites. Give us a call and ‘unmask’ your respiratory issues; let us help you to breathe more easily!